A NanaWall system provides additional seating space when open and comfort, security, and energy efficient weather protection when closed—without sacrificing open views. 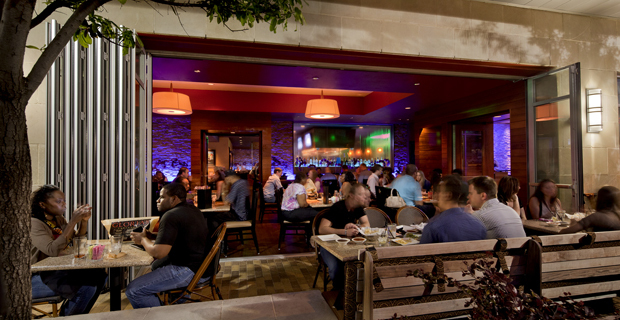 Restaurants and event venues maximize seating capacity and enhance the atmosphere by connecting to outdoor space. Whether opening the floor to the street or patio in good weather or enclosing a roofed patio for four season enjoyment, guests are attracted to the restaurant’s experience with open views, natural daylighting, and fresh air. 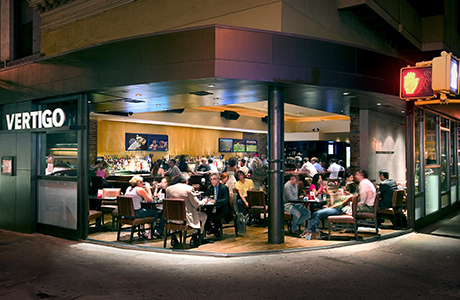 A wide-open entrance removes the barrier between street and restaurant to allow a free flow of customer traffic. Passersby easily see the food and immediately enjoy the restaurant’s ambience and entertainment. A fine dining venue is more than a place where people go to eat; it's an atmosphere that cannot be replicated at home, a mini-getaway from daily life. Restaurants that are able to provide a memorable, relaxed dining experience give their patrons an opportunity to put down the cooking utensils and enjoy a stress-free meal with their friends and loved ones. After the food, ambiance is one of the most important pieces of dining out. From the lighting to the cutlery, diners have every right to expect a meal worthy of their hard-earned money. 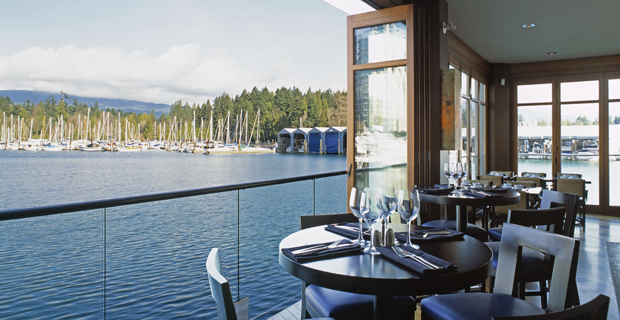 Providing an excellent view with an exterior glass wall system is the perfect way to craft an ideal dining environment. 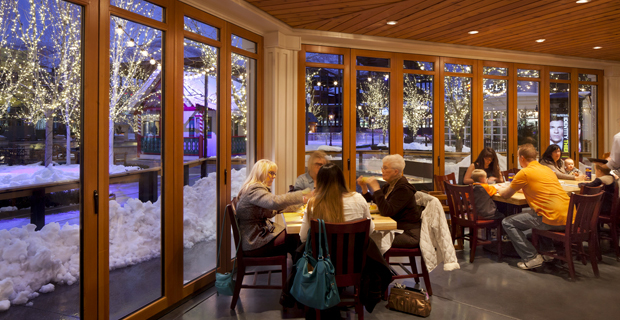 Our folding glass patio doors allow you to extend the dining area to the patio or close it off during inclement weather. 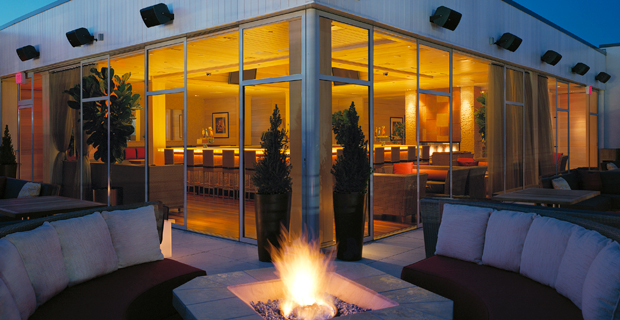 Plus, our glass wall systems are weather-resistant, so the interior of the room is always comfortable. 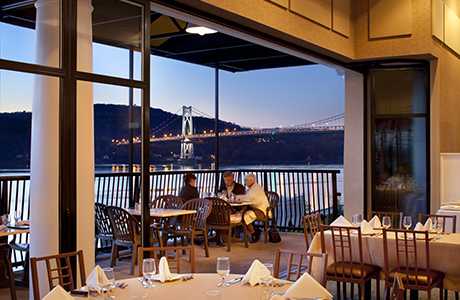 NanaWall folding glass patio doors are fully customizable so restaurant owners can design a solution that suits their brand. Our team of experts can help restaurant clients develop a tailored solution. Plus, our clients benefit from lower costs on logos, signature colors and styles of hardware. Every NanaWall product is independently tested for air, water, impact and thermal performance. Plus, our German-engineered multipoint locking system meets or exceeds forced-entry testing for commercial grade doors. Furthermore, they are sound-resistant to preserve the interior atmosphere during extreme weather. NanaWall takes responsibility for all of our clients' service needs. We have a dedicated architectural support team to evaluate your system and provide guidance as needed. To see how our movable glass wall systems perform in real-world environments, check out the use cases below. 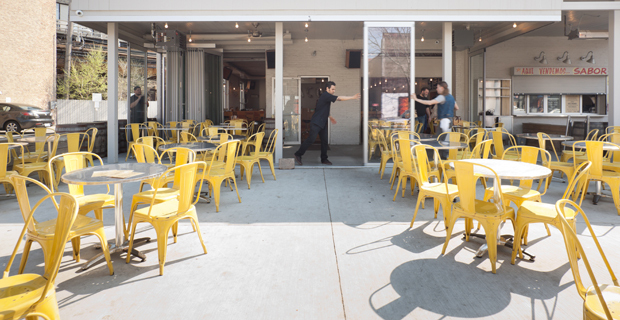 Chicago’s Big Star Taqueria enjoys 4-season expanded dining areas with weather efficient thermally broken NanaWall systems. 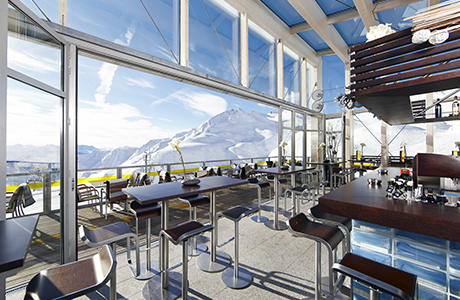 At LIFT Bar Grill View, it makes no difference which area of the restaurant the guests are seated in; Lift offers operable “glass walls with jaw-dropping views”. For Melt Restaurant, NanaWall’s ability to bring the outdoors in is a perfect match for the comfortable interiors with warm wood finishes and rich, natural colors.